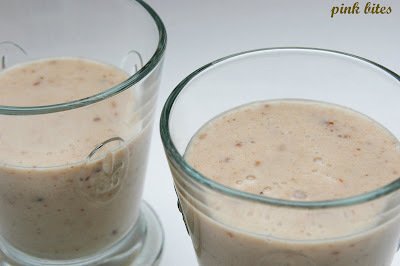 I was going to start this post by saying that this is a healthy smoothie recipe that is also very easy and fast to make....and then I though, ghee I am becoming repetitive.... But that is a good thing! When it comes to finding easy-quick-healthy recipes, the more the better! 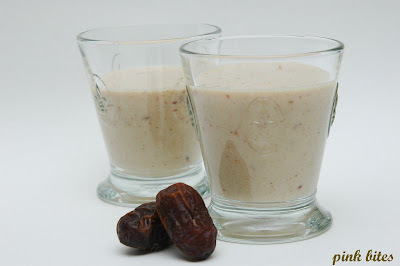 So here you go, another smoothie/snack that's good for you! Blend it all and you have yourself a great smoothie! OH. MY. GOODNESS. GRACIOUS. I. WANT. THAT. SMOOTHIE. NOW. I never tire of quick healthy recipes and this one sounds really good.